Hunt the McGregor River Valley situated in the spectacular Rocky Mountains, located in North Central British Columbia. McGregor River Outfitters is a family owned operation encompassing 1740 square miles of exclusive hunting territory. Base camp is located approximately 90 miles northeast of Prince George immediately adjacent to the guide area. This area contains one of the highest concentrations of huntable mountain grizzly bears found anywhere in the province. 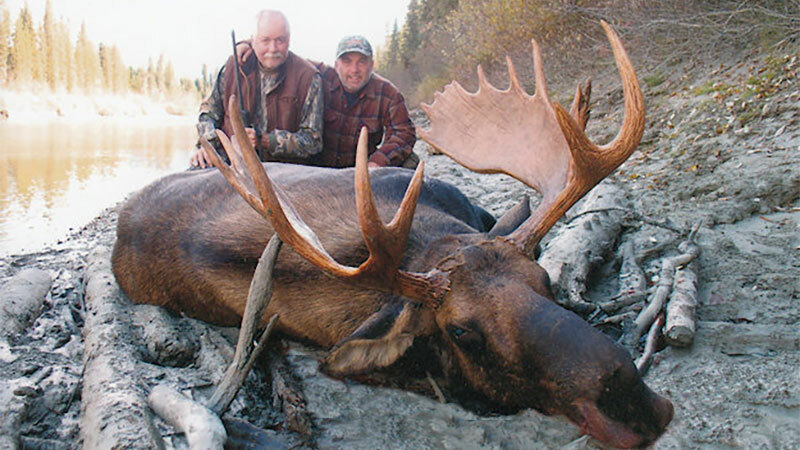 We also specialize in top quality Spot & Stalk Spring Bear Hunts spectacular Rocky Mountain Goat Hunts and Exciting Canadian Moose Hunting Trips. For winter enthusiasts we offer winter hunts for timber wolf and trapline excursions.